There are so many inspirational paper crafters and card makers in the crafting world right now. We are super excited to have Kreative Kymona share projects and tips using our products. Kymona is one inspiring card maker! Her positive spirit is infectious and comes through on her blog. 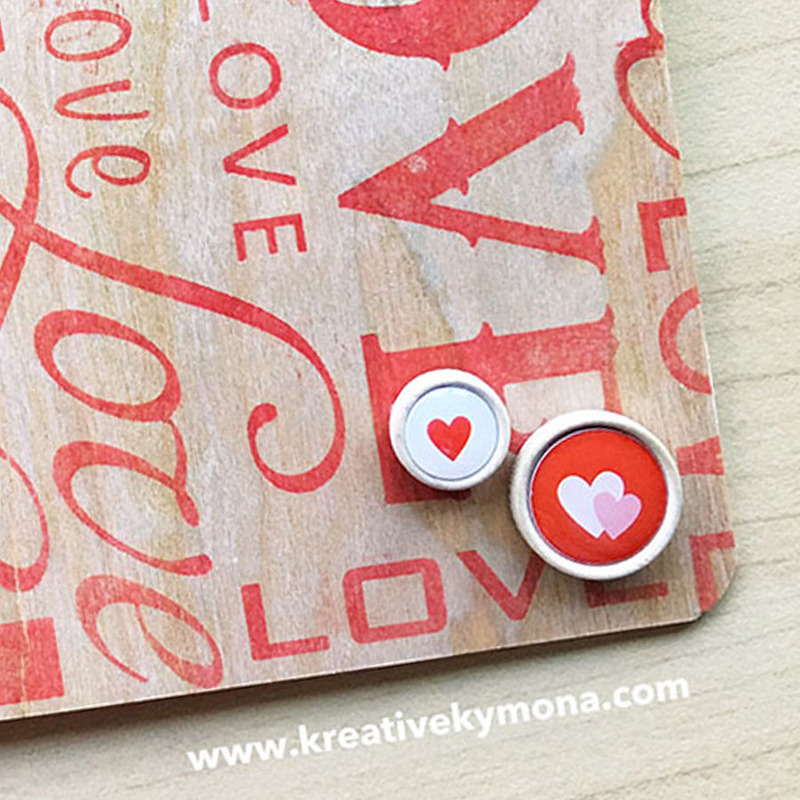 The above photo is just a little sneak peak of what Kymona created with our Real Wood Papers … gorgeous, right?! 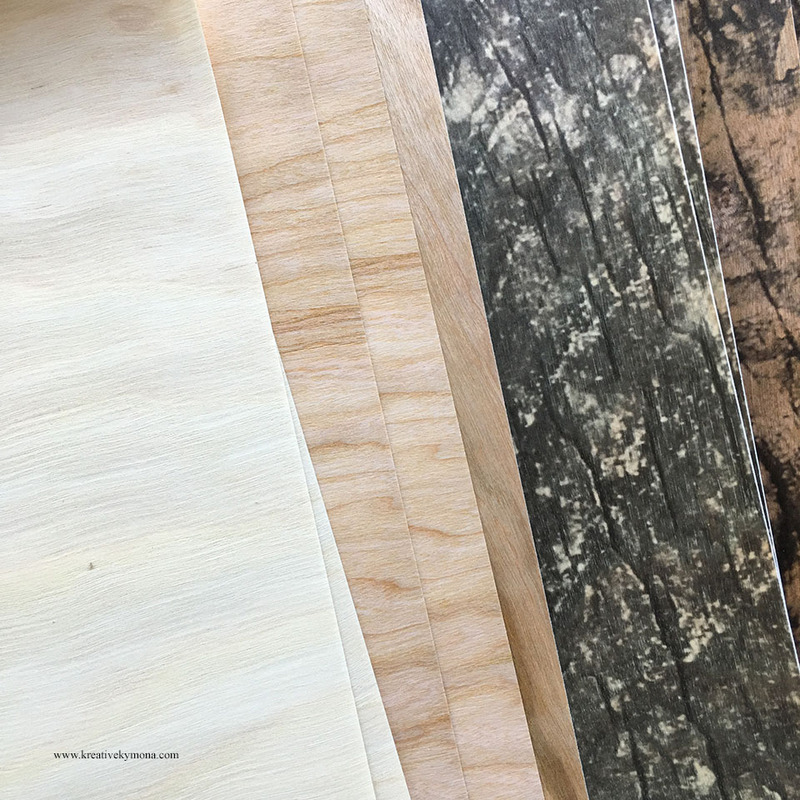 Hop on over to her blog to see the many projects she created and for a detailed list of supplies. This entry was posted in Card Making, DIY Projects and tagged cardmaker, cardmaking, Handmade card, Kreative Kymona, papercraft, real wood paper.